Stop hiding your smile, and start showing it off in as little as six months. 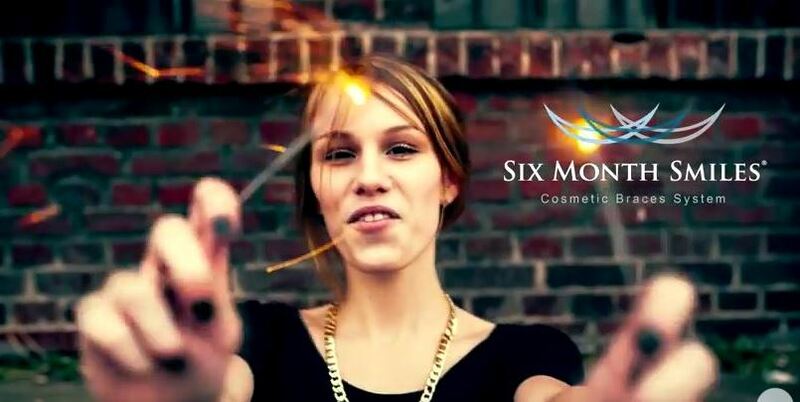 Six Month Smiles® is a short-term orthodontic treatment. With a modern spin on traditional orthodontics. Braces are the most widely used and most efficient approach to giving patients straighter, healthier teeth and a gorgeous smile. 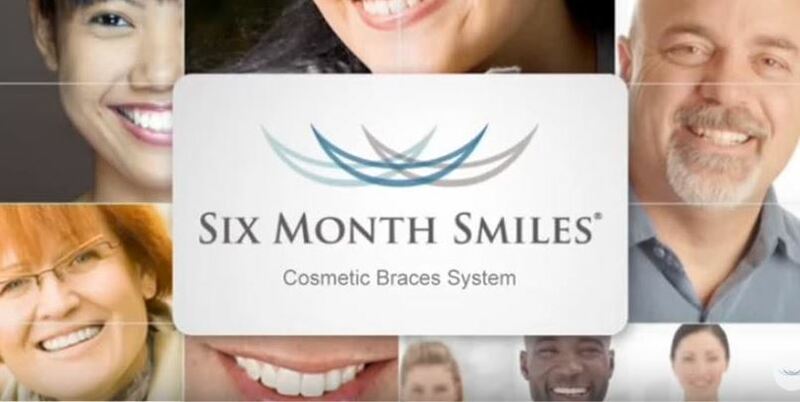 Is Six Month Smiles® the right choice for you? The best way to find the answer to that question is to contact the Center for Dentistry and Orthodontics and schedule a consultation with Dr. Walczak. However, by taking our FREE questionnaire provided courtesy of Six Month Smiles, we can help you see whether this revolutionary treatment fits YOUR lifestyle. If you said yes, we would love to see you at the Center for Dentistry and Orthodontics. Meet the highly talented smile team at the Center for Dentistry and Orthodontics.